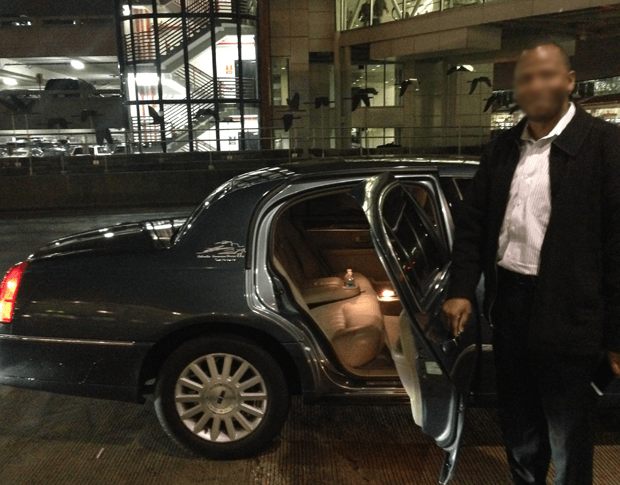 Book Airport Taxi to BWI Now! Check Taxi rates Columbia MD! For Taxi Rates Inquiry and other questions. Reserve Columbia MD Taxi Service. 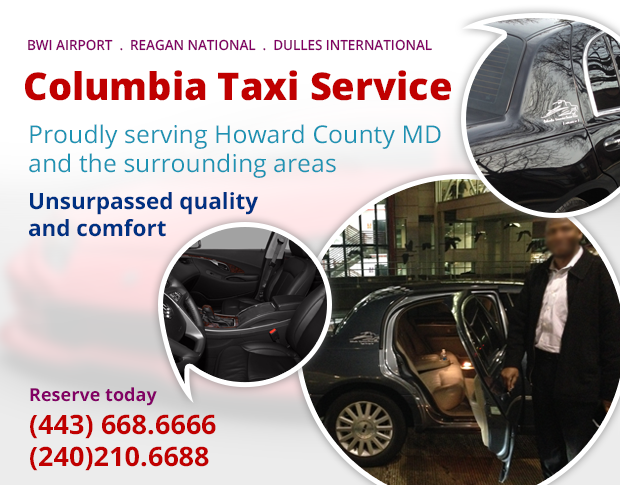 Columbia Taxi service is is your Reliable Airport Taxi Ride to BWI and all Airports Request your taxi service to Airport now! Our spacious vehicles are limited. Our reservation page will close once we are fully booked. We deliver reliable, safe and smooth Taxicab rides. 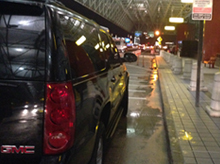 Passenger Van, SUVs and chauffeured sedan transportation services in Columbia Maryland , Howard County Maryland, and all surrounding areas, available at your request. We are available 24 hours a day seven days a week. Request, book or reserve Columbia Taxi ServiceMaryland for all your Taxi Airport transfer and Airport Van Shuttle Service Columbia Taxi Service is popular with taxi transportation users for vey good reasons. We provide the best professional Taxicab,Sedan and Van Transportation service in Baltimore Washington Area including Columbia Maryland, Clarksville Maryland , Ellicott City Maryland , Owings Mills Maryland , Towson Maryland, Silver Spring Maryland, Olney Maryland, Glenelg Maryland,Woodbine Maryland and surrounding areas. 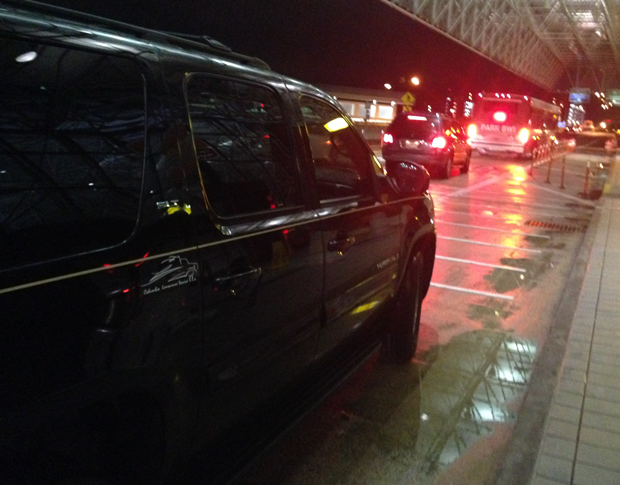 We will safely and efficiently transport you to and from BWI Airport, Iad Dulles International Airport and Reagan National Airport. 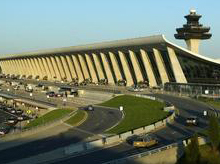 Request, Book or Reserve Airport Taxi Service for prompt and affordable transportation to Dulles Airport, Reagan National Aiport and BWI Airport. Traveling in a group? Need space for extra of luggage? No problem. We can get you anywhere on time from Columbia Maryland or Howard county Maryland using Airport shuttle service, SUVS OR Vans ,Taxi or Car service. 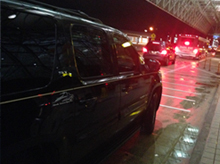 Our Taxicab services in Columbia Maryland are partnered with Taxi services and Airport transportation services. Check out Taxi in Elkridge Maryland, Taxi in Fulton Maryland, Clarksville Taxi Maryland, Laurel Taxi Maryland, and Ellicott City Taxi Services, Columbia taxi Maryland .taxi service Columbia Maryland|Columbia Maryland taxi service. Columbia taxi service inc. works with Towson Taxi service, Owings Mills Taxicab Service, Silver Spring Taxi Cab, BWI LIMO, BWI Taxi, BWI Airport Transportation, Hanover Maryland Taxi, Annapolis Junction Taxi. 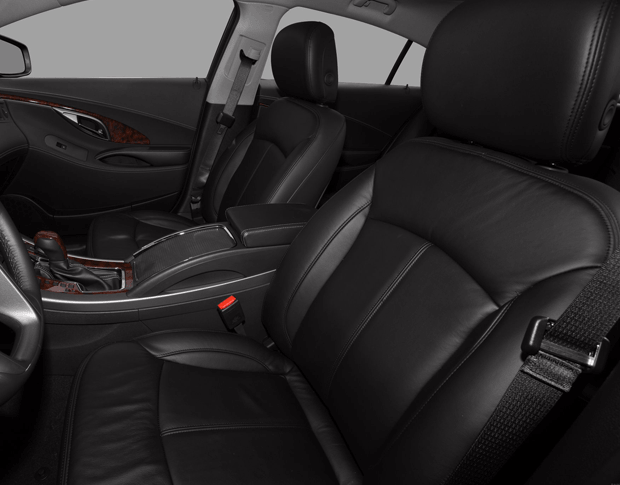 Both Columbia Taxi Service, a Park Court Logistics Company and Columbia Limousine Service llc a Maryland Van, Limo and Sedan Town Car Company are properties of Maliyaali. All rights reserved. Also partnered with Safari Limousine A Boston Massachussetts Limo Company. Arrive safely to your destinaion as planned! Superior Service by Highly Trained and knowledgable Professional taxi Drivers. 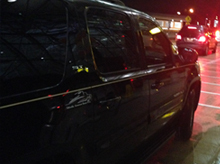 Well maintained and detailed Luxury vehicles at Taxi rates!. Written taxi confirmation for all reservations. 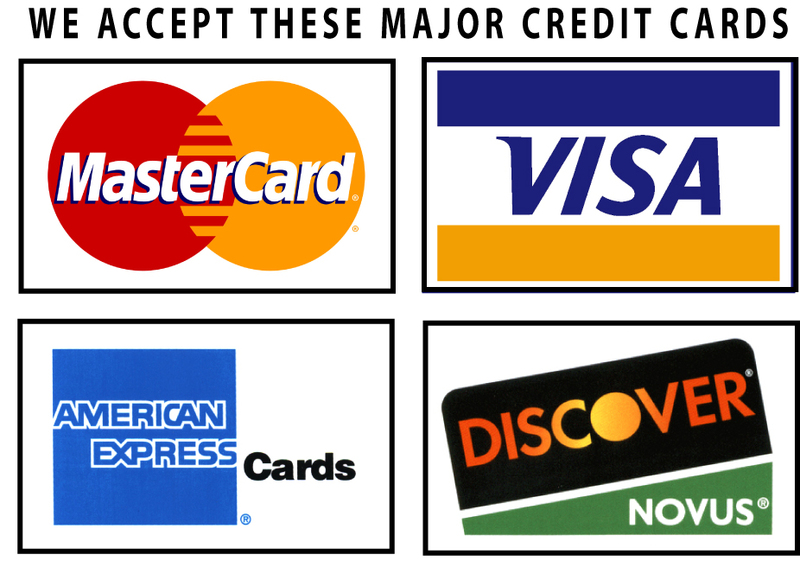 Cash,Checks or Credit Card payment Accepted. 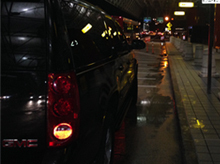 Reliable Airport Taxi Service from BWI to all destinations. Our impressive geographical reach means no waiting time, no delays, unlimited frequency. We are the Industry leaders, the real Columbia Taxi Service. www.columbiataxiservice.com is a ground transportation request tool and resource. ©Parkcourt Logistics Inc.